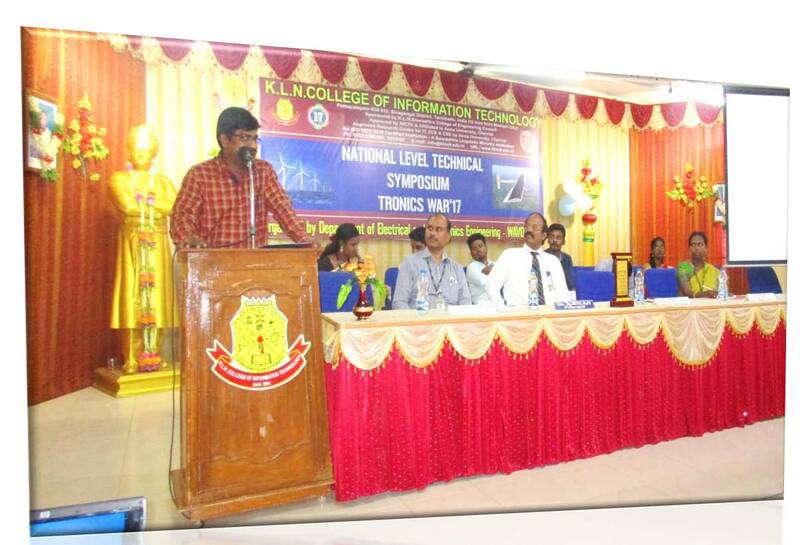 The department is established in the year 2002 and offers 4 years B.E-Electrical and Electronics Engineering programme. There are 738 students admitted in the department till last academic year. 479 student members got graduated from the department. 158 number of students were placed through campus recruitment in reputed companies and 46 students went for higher studies from the department. Staff members working in this department have good academic background and are well qualified. 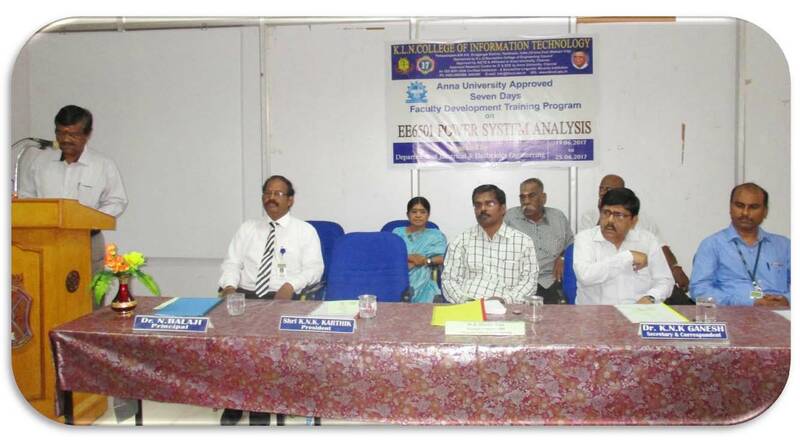 Faculty members are involved in R&D activities also. Students are given individual attention by the tutors, class incharges and HOD. 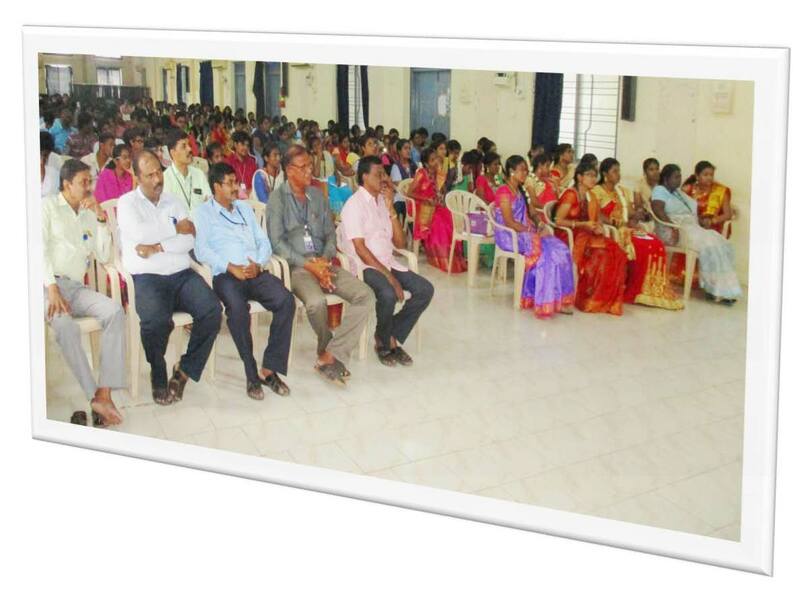 The department organizes many programmes like Faculty Development Programmes, Student Development Programmes and Guest lecture for the development of faculty and students. Our vision is achieving academic excellence by providing quality education,training and research potentials in the pursuit of Electrical and Electronics Engineering. 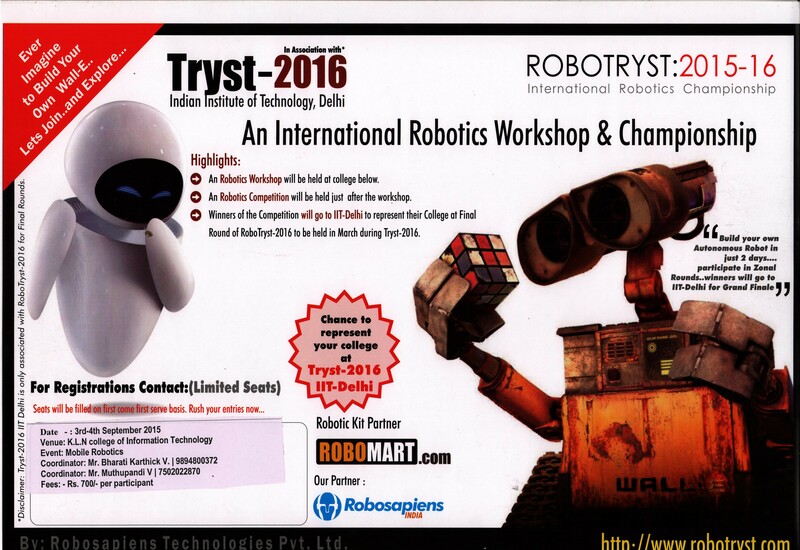 To impart quality education with cutting edge technologies to students for global competitiveness. 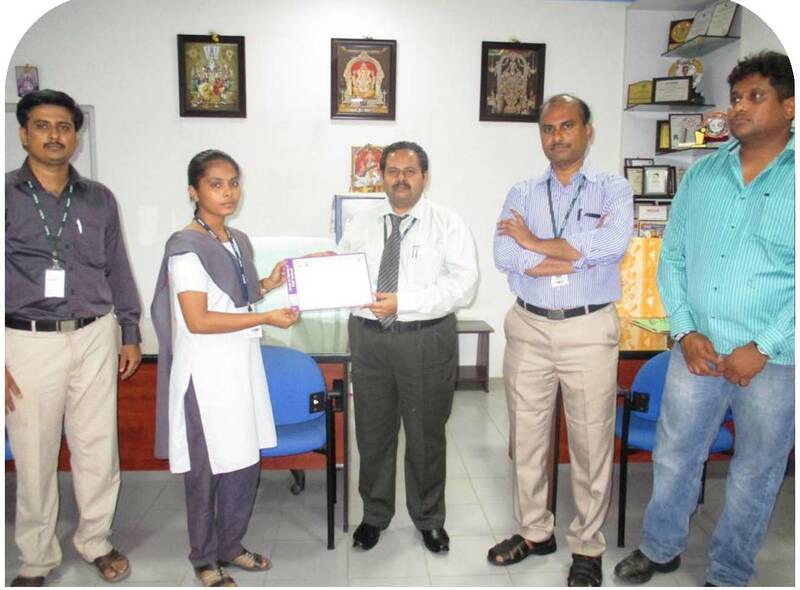 To induct meritorious and talented staff with continuous upgrading of their knowledge. To inculcate values of ethics and social service and personality. To collaborate with industries, alumni, parents, staff & students. At present 500kVA, 11kV/440V distribution transformer is supplying power to the college with the sanctioned demand of 300kVA to meet the present load. At present, 380kVA, 180kVA, 110kVA & 62.5kVA Generators are supplying uninterrupted power to the college during the power shutdown. 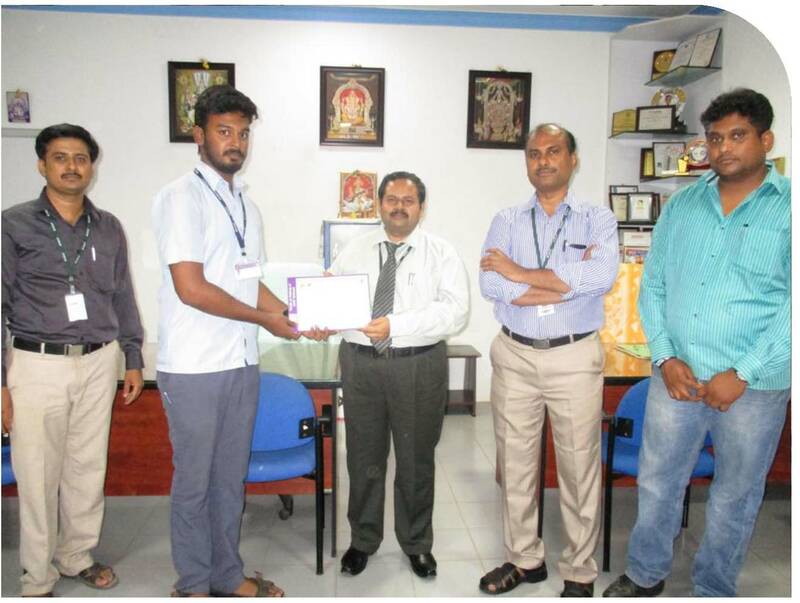 Electrical safety certificate was received from electrical inspector for the installed electrical equipments in the college premises and ensured safety. 74 Intercom lines are provided for communication purposes with 4 trunk lines. 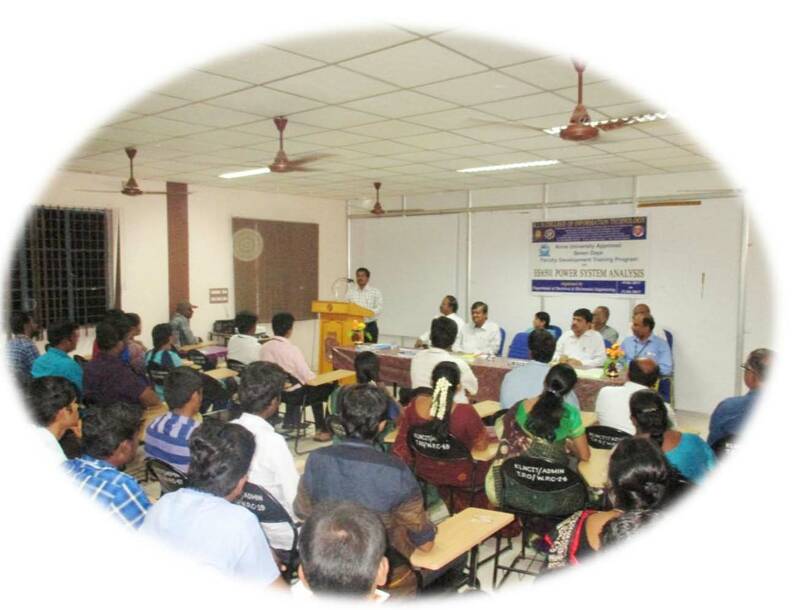 Air conditioned conference hall is available for conducting various college functions. 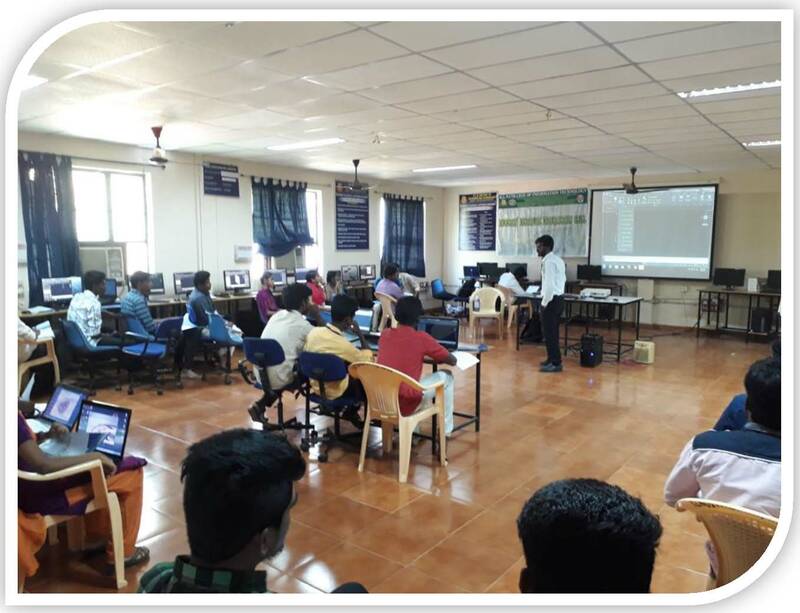 Class rooms are provided with LCD projector for effective teaching. 15KW Solar PV Generator grid connected is functioning in the main block. 3. Demonstrate engineering knowledge as member / leader in teams in multidisciplinary environments. 3. Design/developmentofsolutions: Design solutions for complex engineering problems and design system components or processes that meet the specified needs with appropriate consideration for the public health and safety, and the cultural, societal, and environmental considerations. 6. The engineer and society:Apply reasoning informed by the contextual knowledge to assess societal, health, safety, legal and cultural issues and the consequent responsibilities relevant to the professional engineering practice. PSO1 : Demonstrate knowledge and skill for the solution of electronics control and design in power system engineering problems. PSO2 : Apply the knowledge of Mathematics, Science and Electrical Engineering fundamentals and research procedures to contemporary social problems in a responsible and ethical manner. LABORATORY DETAILS Department of Electrical and Electronics Engineering has seven spacious laboratories, each provided with modern and sophisticated equipments to meet the curriculum requirements. 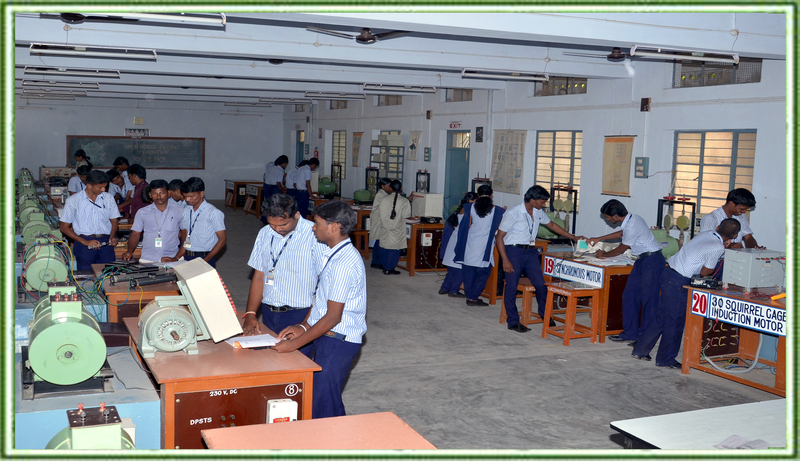 The Electrical Machines Lab imparts training to undergraduate students in testing and application of various Electrical Machines. The Lab has a complete distribution panel for supplying AC and DC power to the individual work table. D.C. Power Rectifier unit, controlled by Induction Regulator for better regulation. DC Machines - Motors and Generators, Alternators, Single Phase & Three Phase Induction Motors, Single Phase ,Three Phase transformers and Pole changing motor are installed on proper beds for spacious lay out. There are 23 work tables provided with both AC and DC supplies. These facilitate a batch of 32 students to work at a time. Practical application of different laws to a variety of electric circuits and behavior of the circuits and the circuit components are studied. Bridge and filter circuits used in many industries are made familiar to students. CRO, Function generator & LCR meter in addition to conventional measuring instruments are also used. The power conversion is achieved using power semiconductor devices, which are used as switches. The power devices used are SCRs (Silicon Controlled Rectifiers, or thysristors), Triacs, Power transistors, Power MOSFETs, insulated gate bipolar transistors (IGBTs). The Control System Lab is well equipped with instruments like D.S.O., CRO. Function generator, Regulated power supply. Facilities for finding out different transfer function of motor are available. This lab has sufficient number of digital IC trainer kit, DC position module stepper motor to carry out the experiments. PLC used in many industries are made familiar to students. Various types of transducers like LVDT, LDR, Capacitive, Inductive etc., are used to carry out the equipments. The Measurement and instrumentation lab is well established with instruments like D.S.O (Digital Storage Oscilloscope), PLC(Programming logic controller) and Microprocessor. Through this lab, Torque measurement, various ranges of Resistance, Inductance, and Capacitance measurement are being done. The following real time applications are analyzed. The Power System Simulation laboratory is well equipped with IBM Pentium IV branded 36 systems. Individual systems are connected with structured cabling to have a LAN facility and are supported by 1 server of IBM X Series 226 Xeon Server. 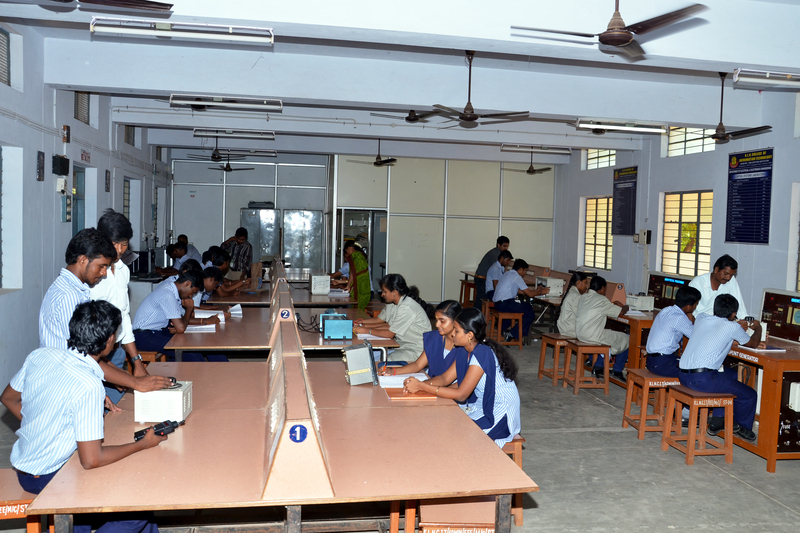 Sufficient number of printers ranging from Dot Matrix to Laser, HP Scanner and CD Writer of compound types are provided to enable the students to make their own Hard/Soft copies of their works. 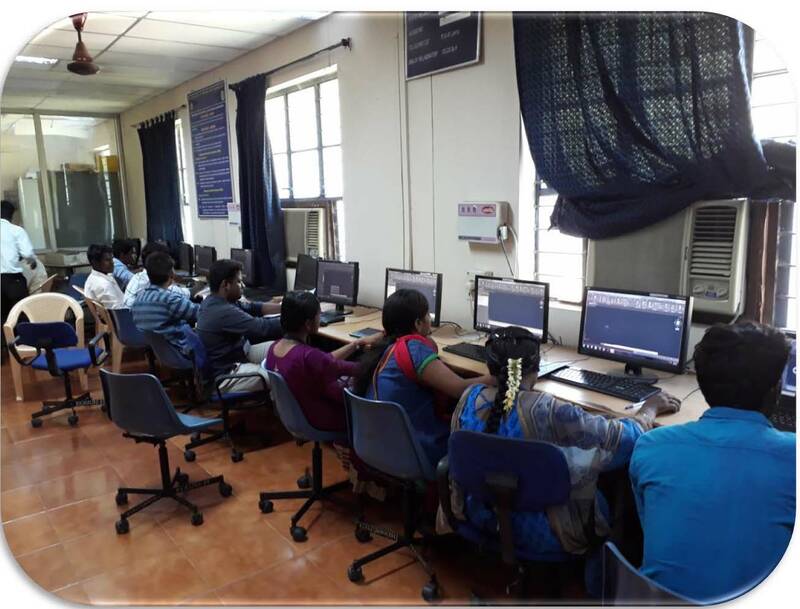 A 10 Mbps Leased line from BSNL is serving the department laboratory round the clock to render Internet facility for the students. MATLAB, POWER WORLD SIMULATOR, ETAP. 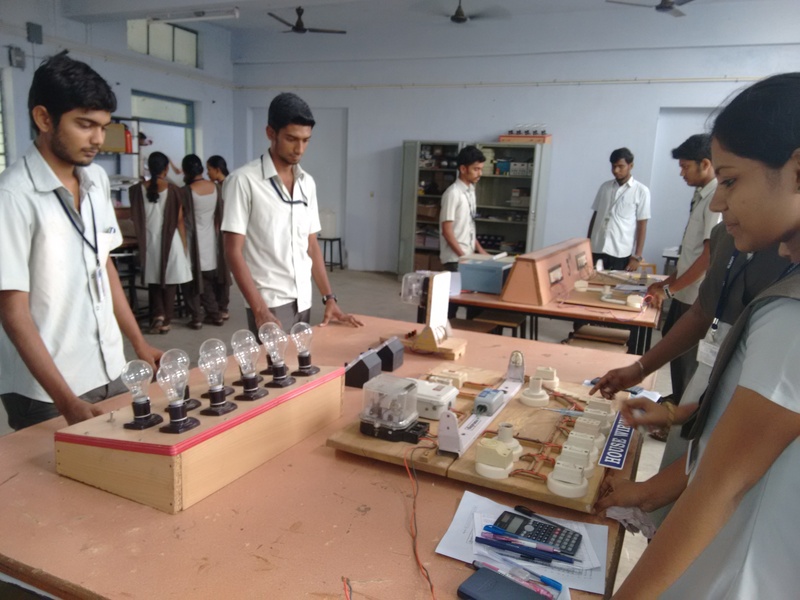 The electrical circuits and devices lab is well equipped with Cathode Ray Oscilloscope's, Regulated Power supplies, audio frequency oscillators, function generators, sufficient number of measuring instruments like ammeter, voltmeter, millimeters and components. In Electrical Section: Basic household wiring, tube light and stair case light wiring Practices.Iron box, fan and emergency lamp- study. In Electronics Section: Various Electronics component assembly and testing Practices like rectifier, clock pulse generators and logic gates. Our Department library is provided with nearly One Thousand One Hundred and Two Books for the benefit of Staff and Students. It includes Text books, Reference books & Technical Publications. Also it holds several CD-ROMs related to BE curriculum, specialization and recent trends in electrical fields. There are Question bank books and short answer books for all semester of EEE students. 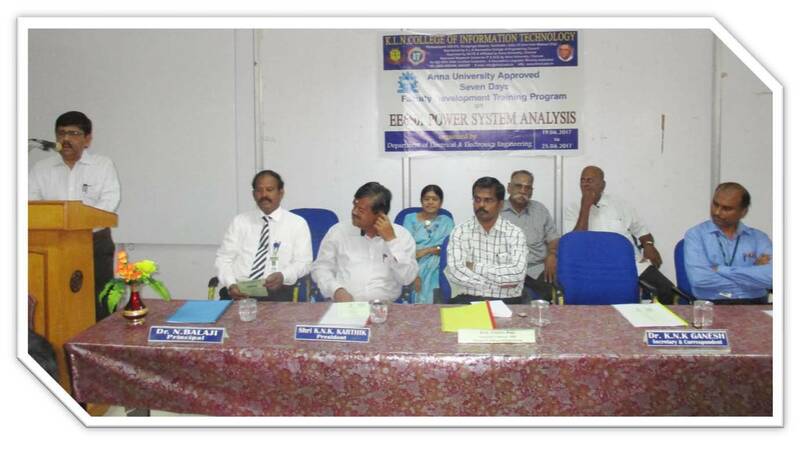 Apart from this we have university question papers of previous years and CD-ROMs for training programmes. 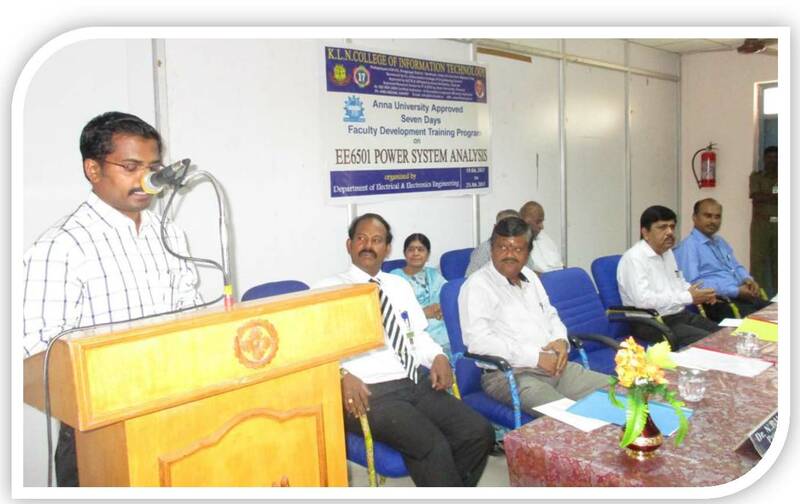 Electric circuit analysis Prof.T.Nageswara rao A.R.S. High voltage engineering M.Jeralidin agila A.R.S. Power system operation and control M.Jeraldin agila A.R.S. 23 20.01.2018 Colloquium on "Essential Criterion for a Successful Startup"
20 06.10.2017 Hands on Training on "PIC Microcontroller for Embedded Real TIme Systems"
National Conference on "Recent Trends in Engineering and Information Technology"
One day Faculty Development Programme on "Advanced Control Systems"
7 days FDTP on "Transmission and Distribution"
Er.A.Alagappan,Superintending Engineer, Sivagangai Electricity Distribution Circle, Sivagangai. A Seminar on 'Awareness for Energy saving and Non-Conventional Energy Sources' Energy Club Energy Club members of all departments 13.02.16 @10.00 AM to 12.00 noon EEE department Seminar Hall Er.S.Sibu,Assistant Engineer, TANGEDCO. Students from various Engineering Colleges. To provide value added courses in order to equip themselves to enhance their curriculam. The joint venture with various organizations facilitates the students as well as the faculty to keep pace with the latest technologies pertaining to their chosen field of studies. We have offered plenty of value added programmes where in the students are getting trained well. The students have the option to choose the courses according to their desires and inclinations as they choose the desired items in cafeteria. From the expertise our students gain knowledge through the value added programmes, which will enable them to face the formidable challenges of the future. 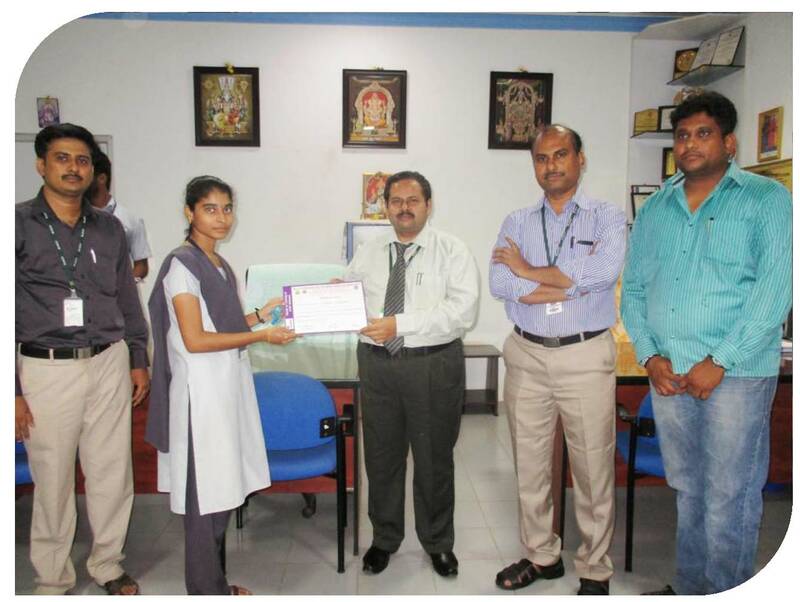 Students have been benefited every year. To provide training and guidance to the students on the various aspects of building a career and to assist them in exploring new opportunities. 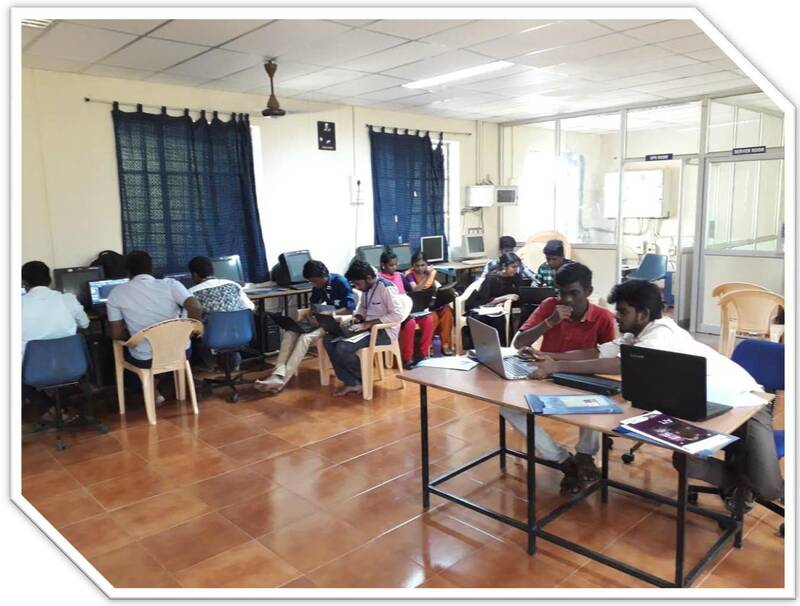 Our College has started the Value Added training Program in the latest technology of MATLAB FUNDAMENTALS to the students. The departments of Electrical and Electronics Engineering has started the program, to make the students to get knowledge on the current technology used in the Industry. 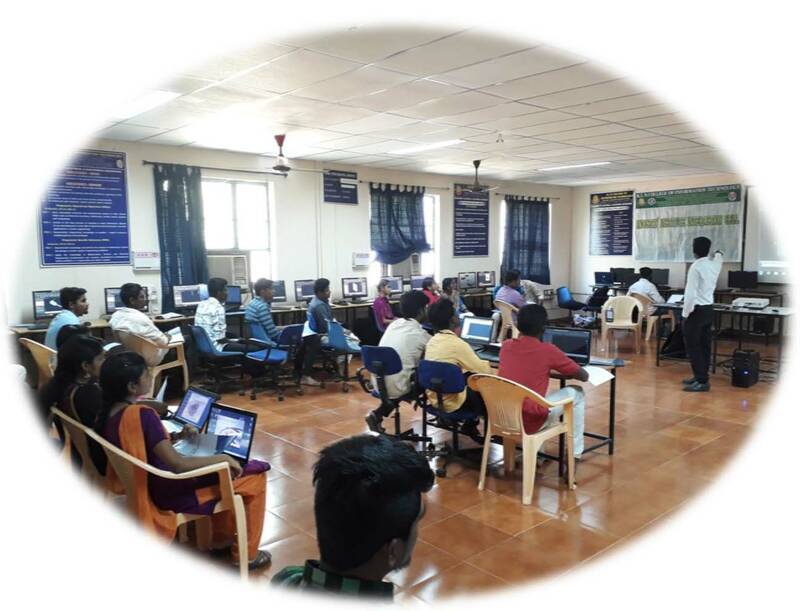 The students will get a complete knowledge on the Simulink and coding and it be more useful for placement and also for their career. 1 10-01-2017 Open house Exhibition Students from all Branches Mr.N.Sivasubramanian, Chief General Manager, (Retd.,), ISRO Trivandrum. 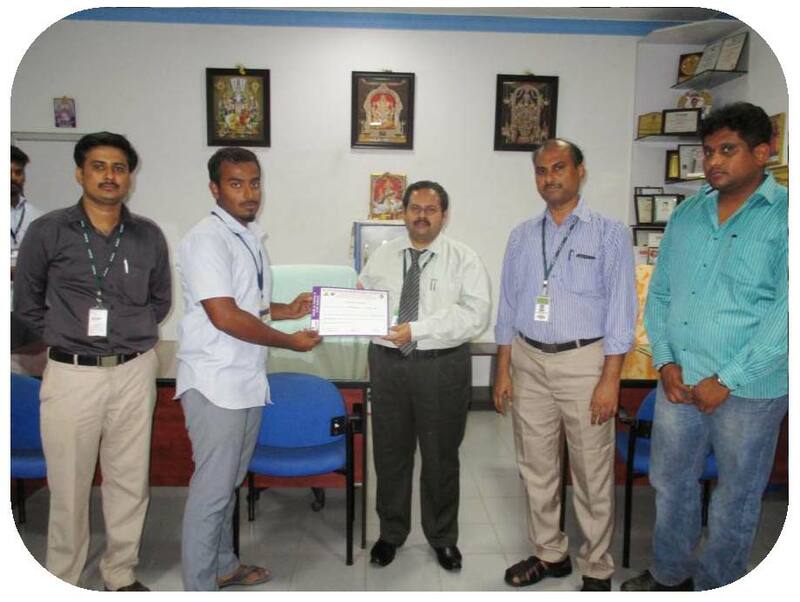 Former Superintending Engineer, Pwd, Trichy. Competition on "Recent Innovations in Sustainable Energy and Environment-2016"
List of candidates admitted in EEE department for the year of 2017-2021 (II Year). List of candidates admitted in EEE department for the year of 2016-2020 (III Year). List of candidates admitted in EEE department for the year of 2015-2019 (IV Year).